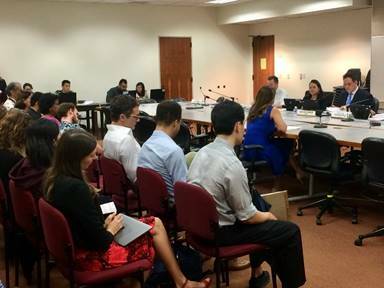 The House Committee on Labor & Public Employment on Thursday, Jan. 31, 2019, passed HB1191 HD1 to increase Hawai‘i’s minimum wage. The bill will increase the state minimum wage on a gradual basis beginning on Jan. 1, 2020 through 2024, with smaller wage increases for employees receiving employer-sponsored health insurance to incentivize employers to continue to provide that benefit. The Legislature last incrementally raised the minimum wage beginning in 2015 from $7.25 to $7.75. The minimum wage then rose to $8.50 in 2016, $9.25 in 2017, and $10.10 in 2018. The current minimum wage in 2019 is $10.10. Under HB1191 HD1, the minimum wage for employees not receiving employer-sponsored health insurance will gradually increase until it reaches $15.00 in 2024, and $12.50 in 2024 for employees who are receiving employer-sponsored health insurance. 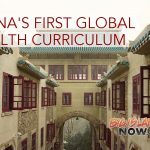 Hawai‘i is the only state that mandates employers pay for health insurance for all employees who work 20 or more hours per week. 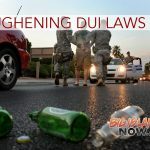 Additionally, Hawaiʻi employers must provide compensation benefits in a state that statutorily presumes an employee is injured on the job unless proven otherwise, temporary disability benefits, and family leave. “HB1191 HD1 seeks to protect the necessary and important benefits workers presently receive while remaining sensitive to the burden it poses to small businesses and employers,” said Rep. Johanson. This bill will now advance to the House Committee on Finance.